We are back home and I'm so sad!! This past weekend was an incredible weekend with friends, family and Coachella! Another Coachella and another successful year in the books! The music was just okkkaaay this year, but we make the best of the trip and have a blast spending time at the pool all day! 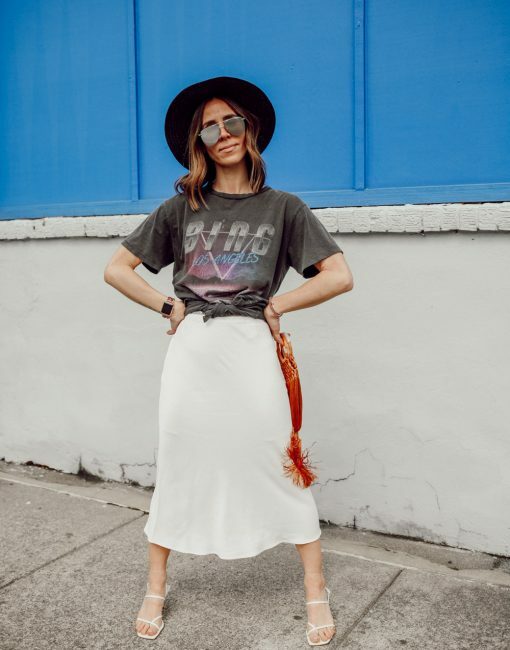 On Friday I shared what I wore in Palm Springs for the first few days of the trip and today I'm sharing what I wore in palm springs part II. 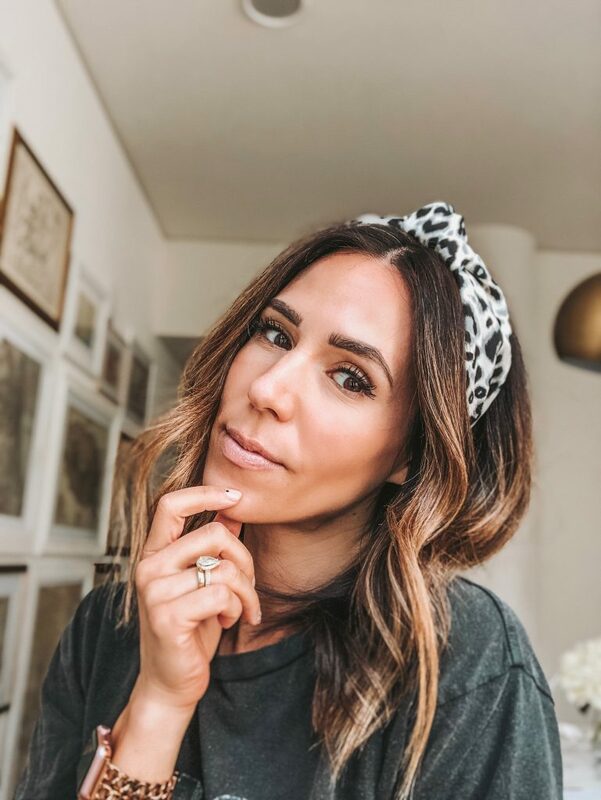 It's something about spring that just brings out all the prints in me :) I find that during the spring months, I gravitate more and more towards prints and color - I truly embrace the spring weather and my style reflects thats! 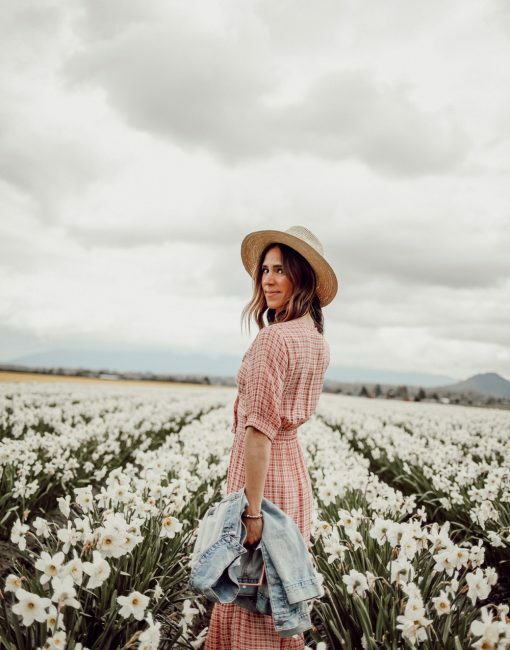 This pink gingham dress by Faithfull the Brand is the epitome of spring - the ruffle hem and the cut-out front combined make for the perfect details! Gingham is one of those cyclical, and staple, spring and summer prints that you can never go wrong with. Today I'm sharing this look along with a few of my favorite gingham must-have pieces for this spring! 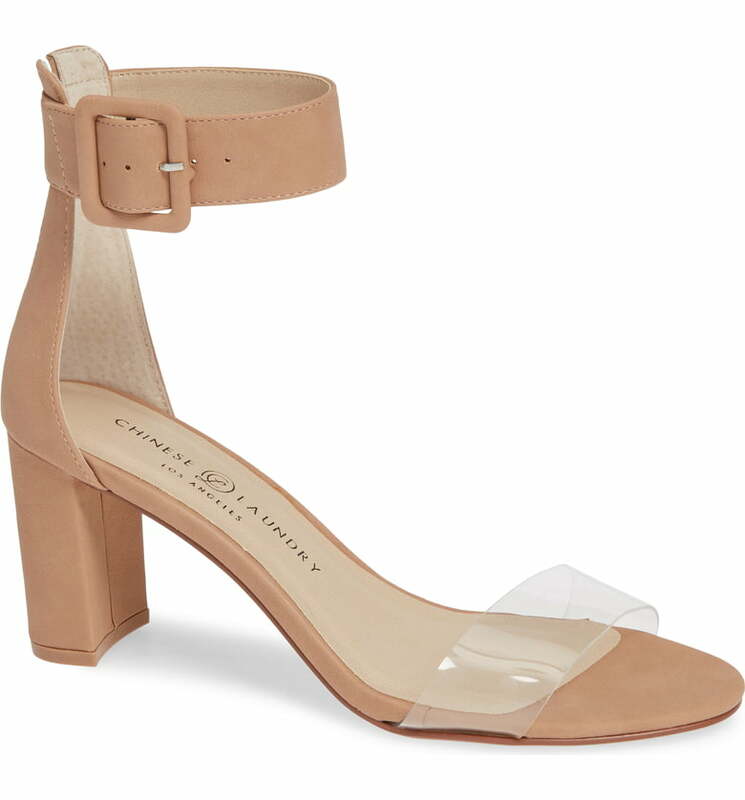 Crushing on these neutral sandals with the clear toe strap. They heel is perfect for a long day of work, but the style and color will give the illusion of super long legs! Ok, my heart skipped a beat when I saw these beauties from Topshop! I love the clear pink cross mules with a little extra height in the back! These would style so well with jeans, skirts and dresses! 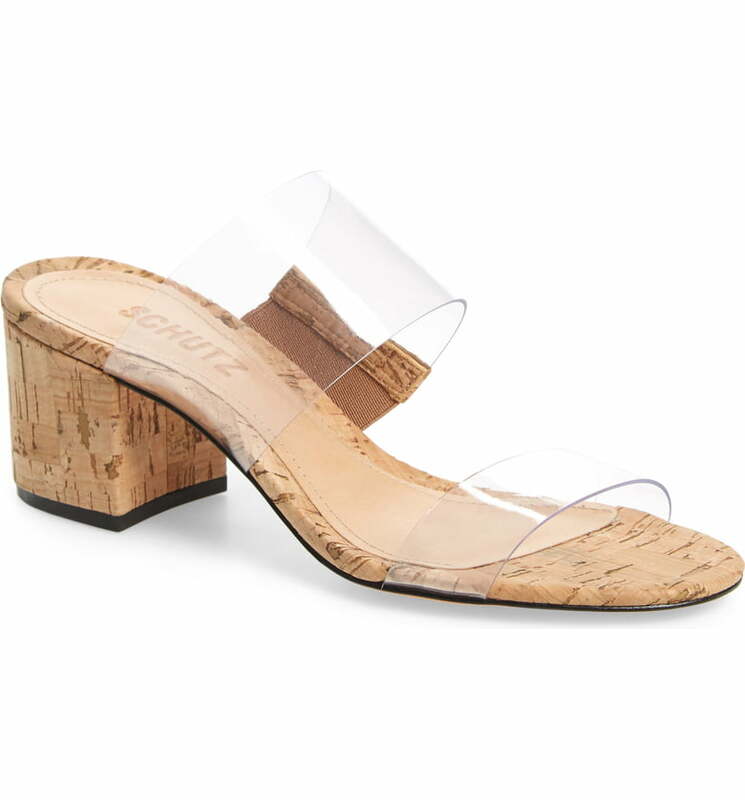 These clear double strap cork mules are the perfect illusion shoe for spring! The wide block heel gives your foot the comfort it needs for long day! This Something Navy leather sandals is the perfect "night out on the town" shoe for this spring! It's certainly a show stopper and for the price, how can you refuse! And just like that, it's FRIDAY!! One week from today I will be in Palm Springs soaking in the 90 degree heat and dancing the night away at one of my favorite music festivals...Coachella! Coachella actually starts today, but our group decided to go Weekend 2 this year. It's typically easier to get tickets for Weekend 2, it's less crowded and not as much craziness with all the celebs. But, the biggest benefit of going Weekend 2 this year is that Kanye will be hosting his Sunday Service during Weekend 2 only! I mean, Weekend 2 for the win! 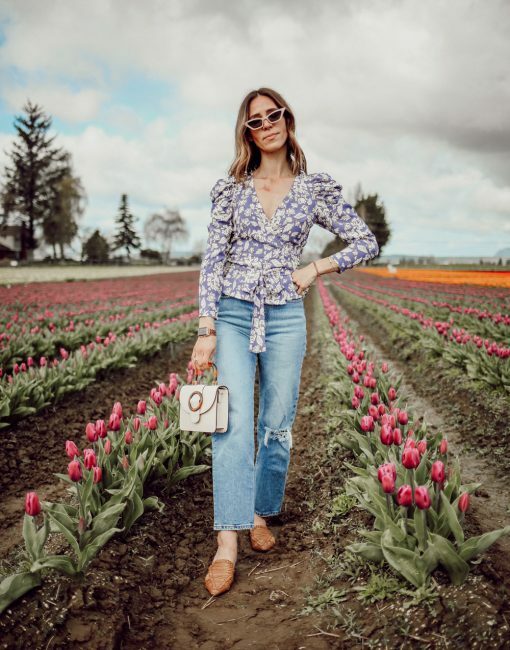 In the spirit of all things festival, today I am sharing my some Coachella Fashion Inspiration, and a peek at one of my looks for the festival next week!